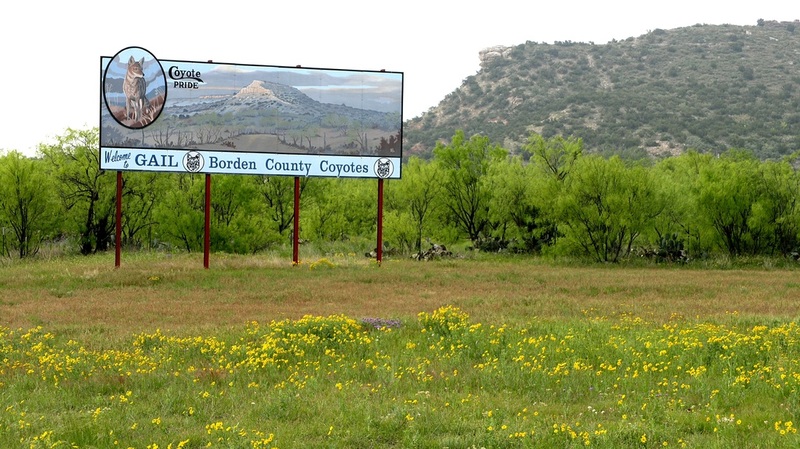 Borden County is named for Gail Borden (1801-1874). Yes, that Borden. An inventor whose most notable contributions lay in condensing and preserving foods, particularly milk. Think "Borden's Milk." 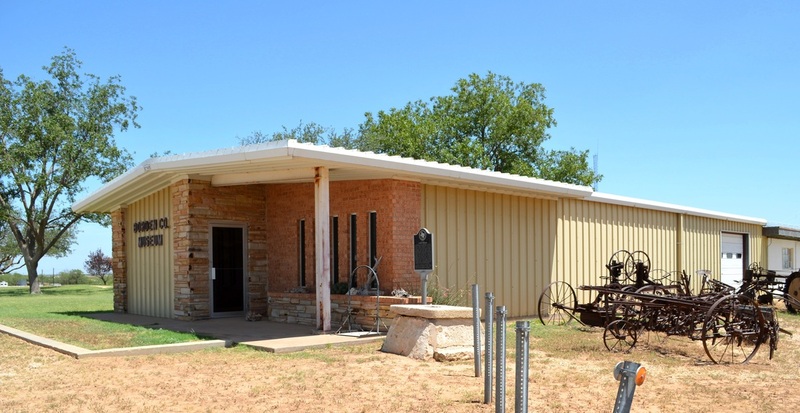 Gail Borden moved to Texas in 1829. As Stephen Austin's superintendent of official surveys, Borden prepared the first topographical map of Texas. 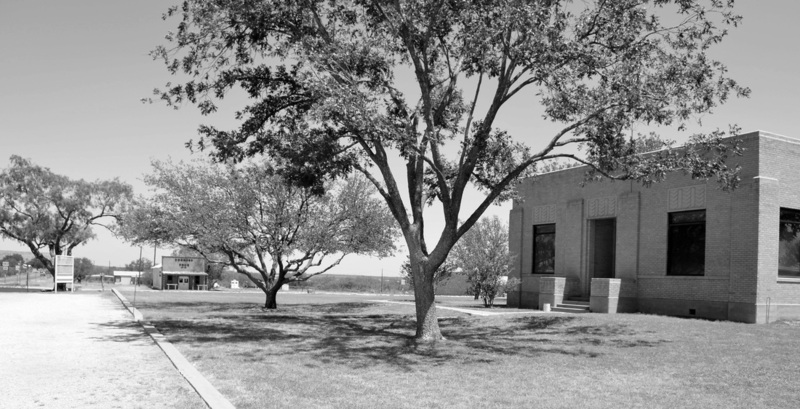 He headed the Texas land office from 1833 until the Mexican invasion. 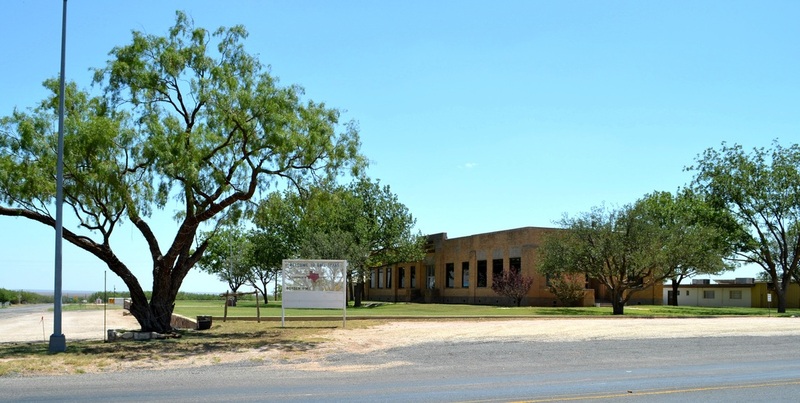 With his brother, Thomas, in 1835 he founded the first permanent Texas newspaper, the Telegraph and Texas Land Register, in San Felipe. The paper was soon moved to the new city of Houston, which Borden surveyed in 1836. 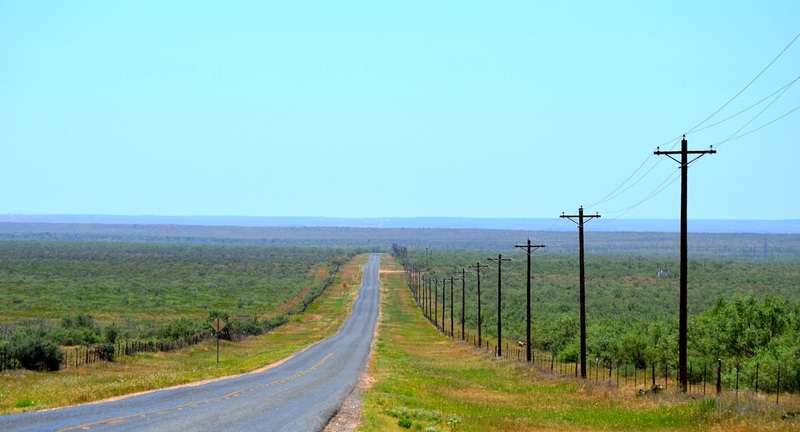 "Borden County, at the edge of the Llano Estacado, is bounded on the east by Scurry County, on the south by Howard County, on the west by Dawson County, and on the north by ﻿Lynn﻿ and Garza counties. 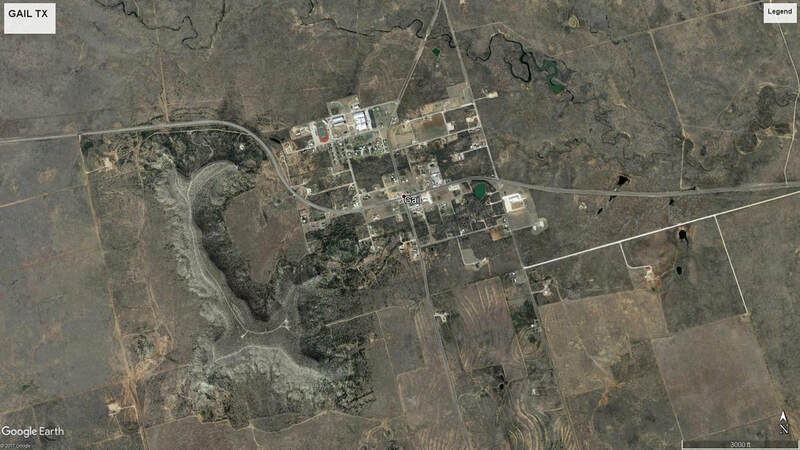 The rolling, broken land of the county drains to the Colorado River and its tributaries and to Lake J. B. Thomas. 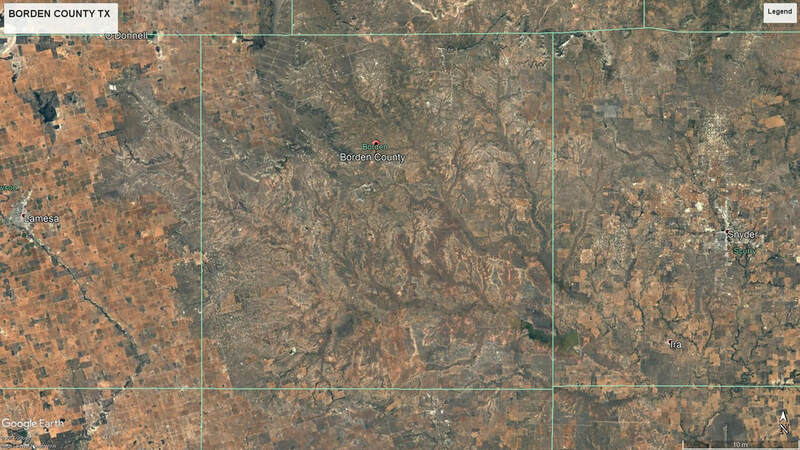 The Caprock, Gail Mountain, and Muchakooga Peak are notable physical features. 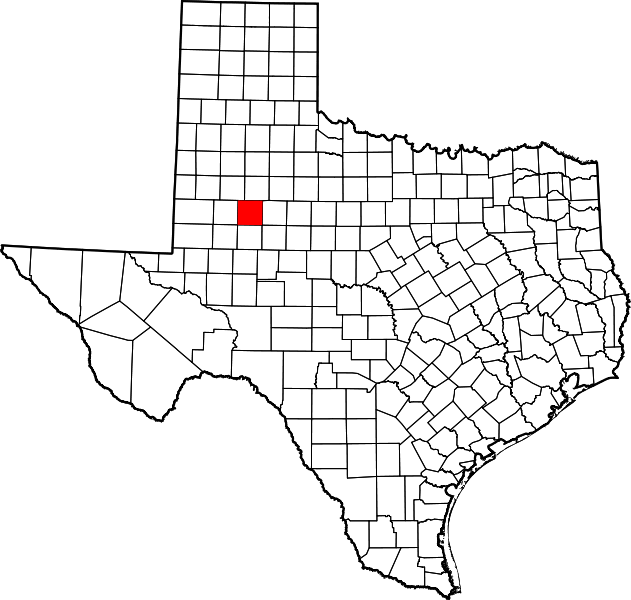 "The county was marked off in 1876 from Bosque County. The county was organized in 1891, and Gail was made the county seat." 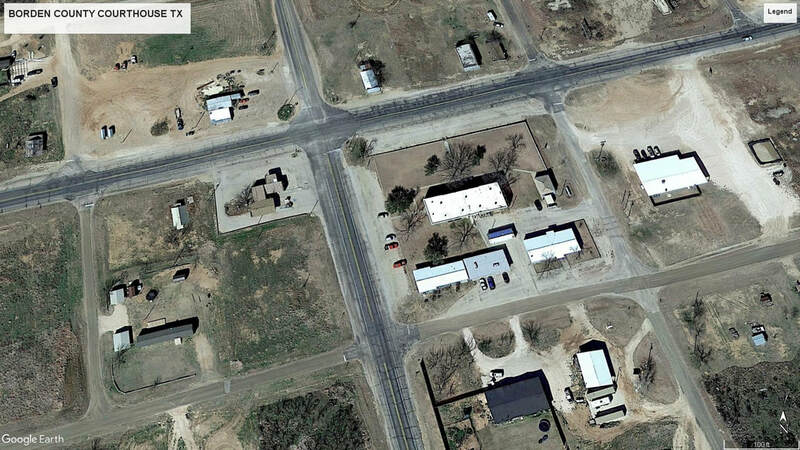 I visited Borden County and photographed the courthouse in Gail on May 5, 2007 and again, on July 29, 2012. 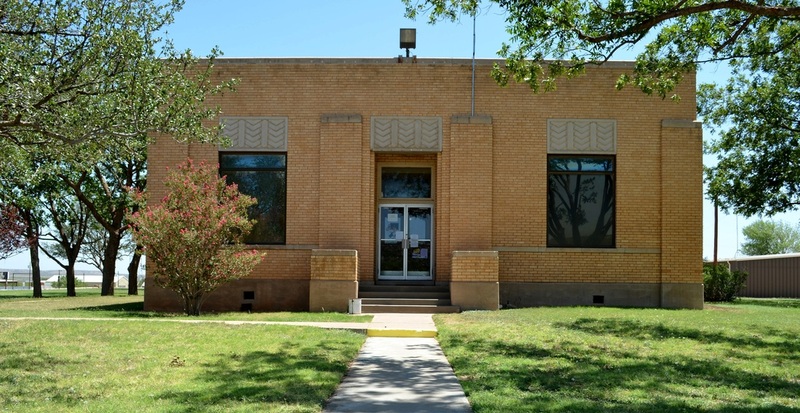 This is the second courthouse in Borden County. 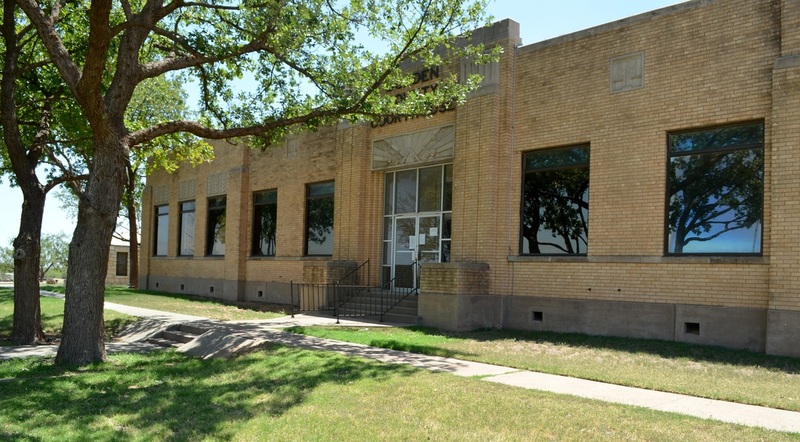 The first courthouse was a 2 story frame building, constructed in 1890. 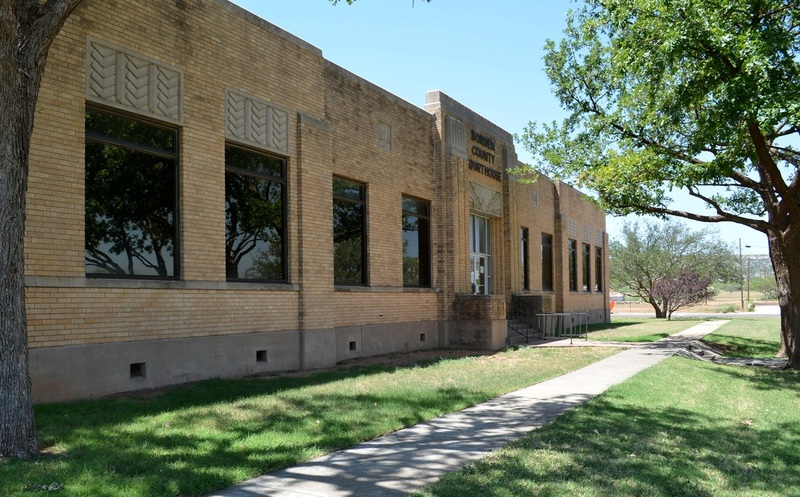 The current courthouse was designed by the Abilene architect David S. Castle in 1939. 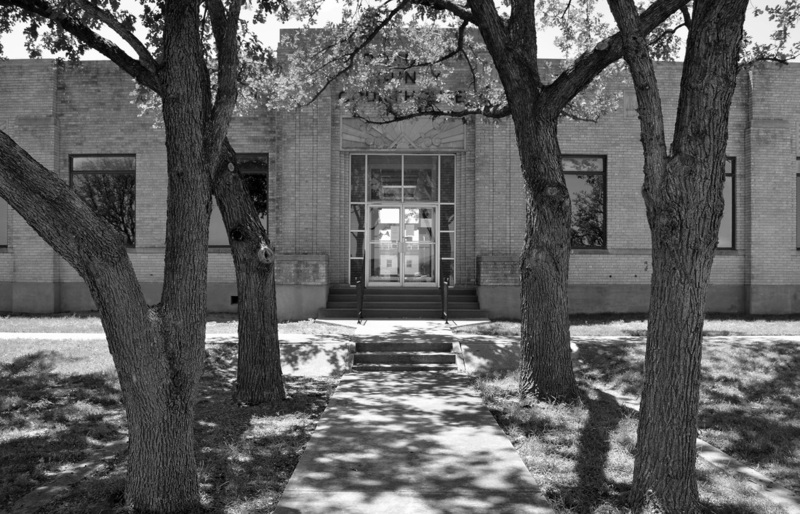 The single story, rectangular building is modern, with stylized ornament above the front entrance and the windows. It has served the county well for over 70 years. 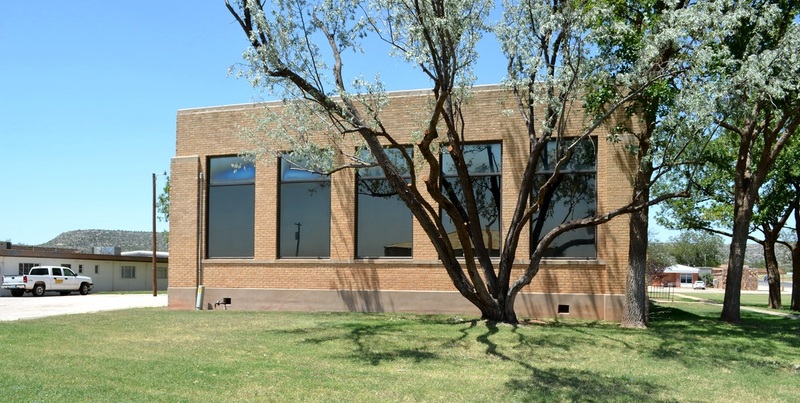 The original operable windows have been replaced with fixed, tinted glazing. On a lighter note, I've found many interesting signs posted on courthouse doors. the left of the door. I actually caught a glimpse of the cat.